Photographed by Brett Butterstein. ©Disney/Pixar. All Rights Reserved. Prior to a concert for Star Trek Into Darkness, a film which Giacchino also scored, the composer listed off the projects that he is working on (via Film Music Reporter). Included was Pixar’s Inside Out, a film that director Pete Docter conceived to show audiences how the mind works. Although there have been no indications of a potentially world-shattering storyline (a la the death of Ellie Fredricksen in Up), Pixar is rather good at hiding significant story details prior to its films’ theatrical releases. Giacchino does not need a tearjerking story to show off his incredible talent (the score for The Incredibles is another stand out), so his addition to the creative side of the film is fantastic. Giacchino turned heads with his extraordinary work on the TV show, LOST (the music propelled that show to another level), before he jumped headfirst into Pixar with Brad Bird on The Incredibles and then collaborated with the director again on Ratatouille. Following his work on Up, he scored Cars 2, and even some of Pixar’s non-feature films, such as Enrico Casarosa’s La Luna and Angus MacLane’s Toy Story OF TERROR! 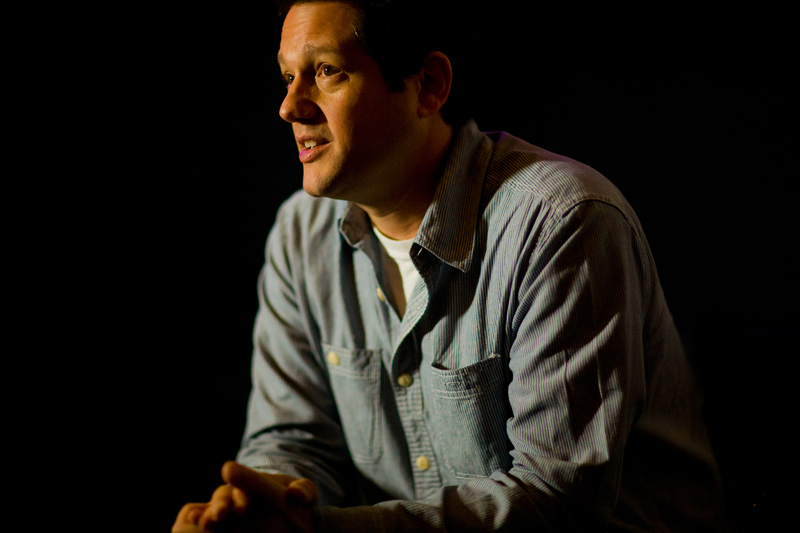 Giacchino has developed a strong bond with the studio, and has even formed great friendships with a number of employees there. Given the amount of projects that are pitched to the in-demand composer these days, it is a testament to his respect for the studio and its talent that he continues to return frequently. 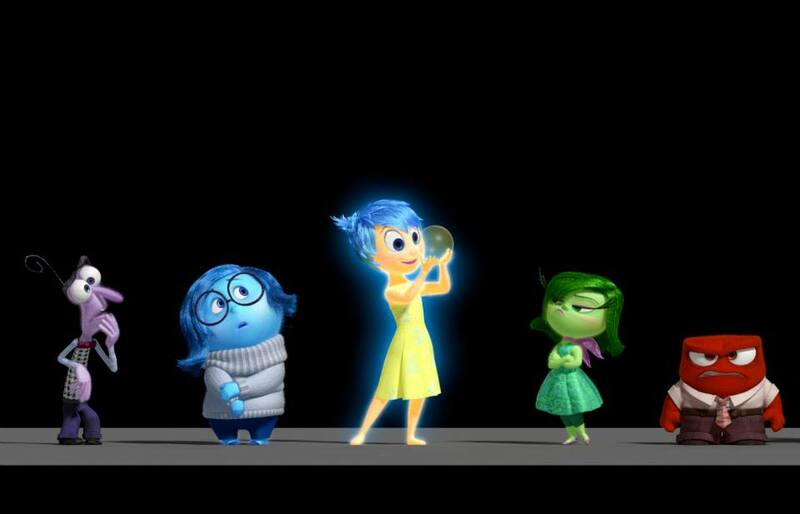 Inside Out is headed to theaters on June 19, 2015!